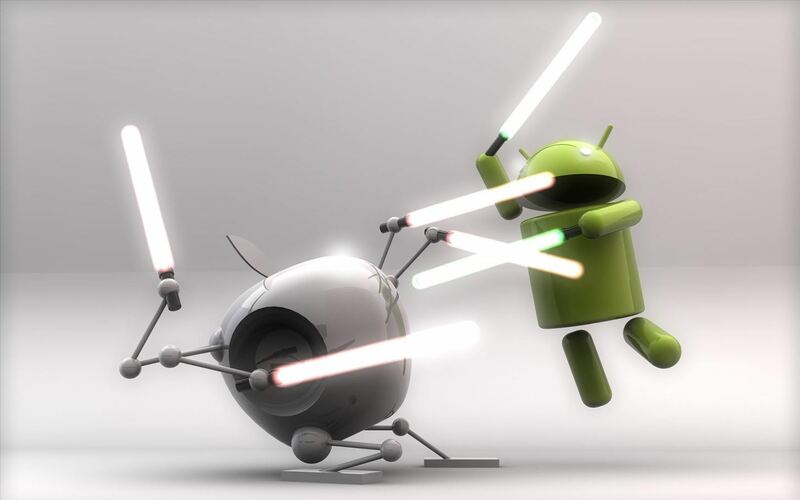 As most everyone knows, Android and Apple don't get along so well. Even the users don't get along well, with Android and iPhone users constantly berating and insulting each other online—any chance they get. I should know, since I was one of them, but I'm now rare breed who's learned to appreciate both. 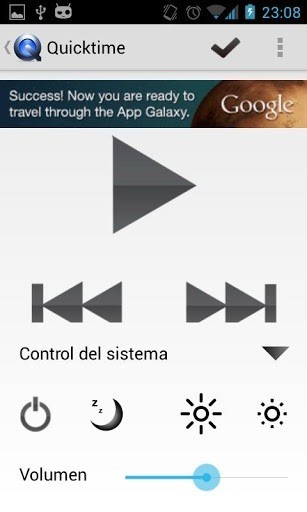 People just need to realize that they have their own unique strengths—Android with its customization and Apple with its simplicity. Plus, many times the two must cross paths. As someone who owns an Android device and a MacBook Pro, I often find myself in that situation. While they may not always be compatible, developer mushrom are making it easier for those of us who use both operating systems together, with Mac Remote. 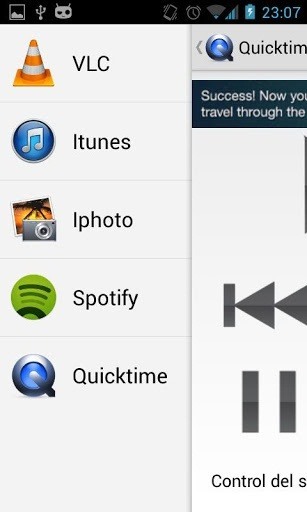 There is, of course, other Android apps with similar functionality, like Retune, which controls iTunes specifically. But, what makes Mac Remote so good is that it's like the regular Remote app for iPhone, which controls pretty much anything. Along with the ability to access the programs mentioned above, you can also use Mac Remote to shut down the computer, adjust the brightness, and change the volume. The app can be quite handy for those who aren't dedicated "fanboys" of either OS. You can download Mac Remote free over on Google Play. Know of any other great apps that integrate Apple and Android? Let us know in the comments below.